Tula State University is a largest public university in Central Russia. Tula State University was established in 1930 as Tula Mechanical Institute. Tula State University prepares graduates for military professions, technological, mining and construction, computer information, natural sciences, economic, legal, social, humanitarian and medical profiles. Education in Tula State University is conducted on a full-time, part-time and correspondence courses. 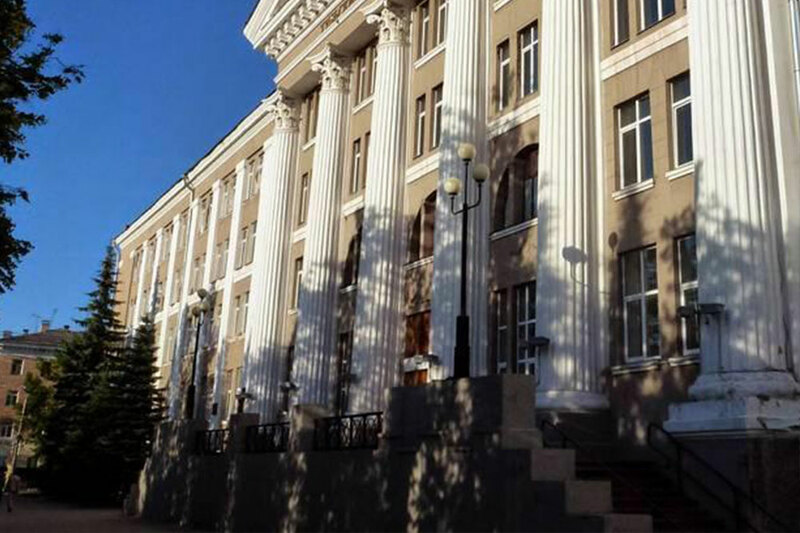 Tula State University consists of 13 faculties, a medical institute, a center of pre-university studies, a regional center for professional development, and 73 departments where more than 1,200 teachers, including 237 doctors, professors and 717 associate professors are working. Today, the Tula State University has more than 18,000 students, 434 graduate students, 18 doctoral students, 97 residents and 92 interns. 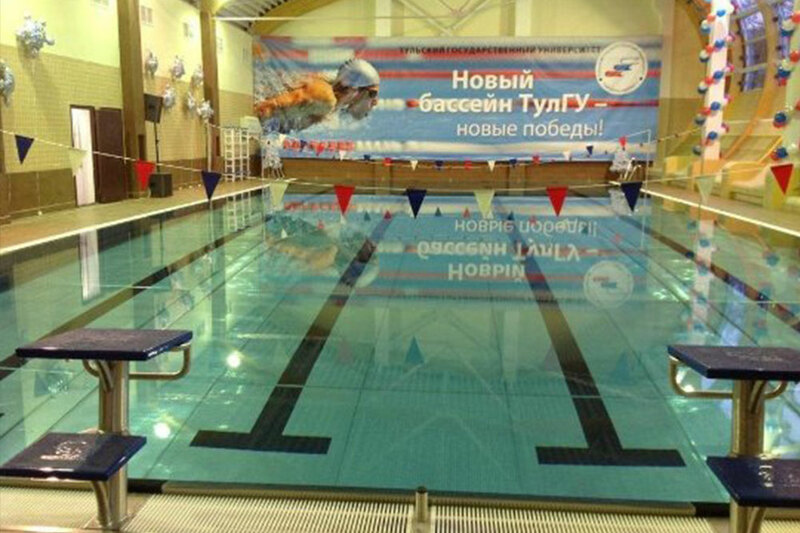 In past 84 years Tula State University has trained 45000 specialists.